What exactly does Mojja do? We are a small family-owned business selling stylish, comfortable, funky socks and underwear. We will be celebrating our five year anniversary in January 2020. 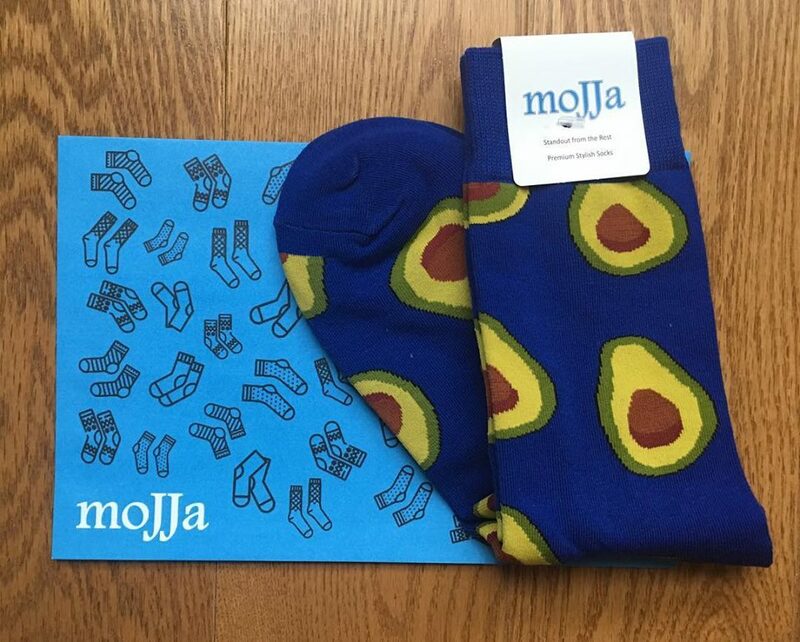 What was the inspiration behind Mojja? As a family we love fun socks. Over the holiday seasons, we found it difficult to find good quality socks at a reasonable price – we thought to our selves, why don’t we create fun prints of socks ourselves?! Eventually this lead to the launch of moJJa. moJJa has two meanings. It means socks in Gujarati, a dialect of India and the number 1 in Swahili. What's been your biggest challenge with Mojja? One of our biggest challenges was to create awareness of moJJa. What's been your greatest success with Mojja? We’ve had the opportunity to meet with so many members of the Greater Toronto’s community through the different events we are involved in. We’ve also worked with several organizations through donations and giveback programs. Never give up. If at first things don’t go right, learn from it, make improvements and move forward. What does 2019 look like for Mojja? We’re looking to continuously launch new designs and hoping to crack the wholesale market. Why did you pick Mississauga to set up your business? We’ve been in Mississauga ever since moving to Canada. We thought it would only make sense to launch and grow our small business from Mississauga. Where did the idea come from for the Sock of the Month Club? We had read many blogs of subscription offerings and how popular it is in America. Our research showed only a few companies offered subscription of products in Canada. While working with some of them ourselves, we thought it would be great to start our own subscription offering. How would you describe your business to a stranger? We have funky designs and patterns on socks and underwear – anything from giraffe prints, polka dots to food items.